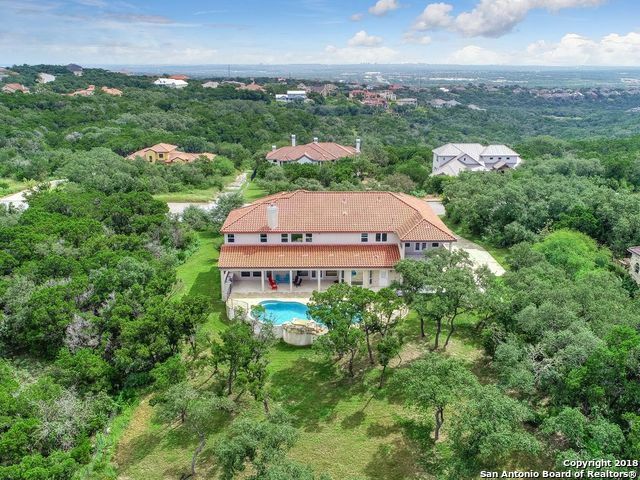 All IRON HORSE CANYON homes currently listed for sale in Helotes as of 04/20/2019 are shown below. You can change the search criteria at any time by pressing the 'Change Search' button below. 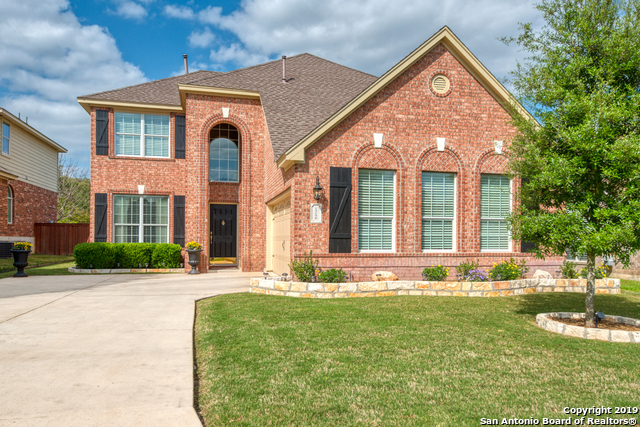 "BEAUTIFUL 2 STORY PULTE HOME IN SOUGHT AFTER IRON HORSE CANYON COMMUNITY. 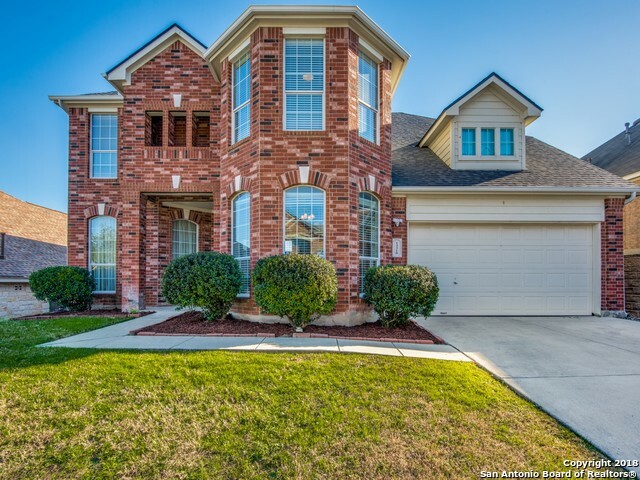 HOME FEATURES 4 BEDROOMS,3.5 BATH, GAME ROOM,FAMILY ROOM W/SURROUND SOUND,FORMAL DINING, STUDY/OFFICE. TONS OF UPGRADES,THAT INCLUDE NEW S/S KITCHEN APPLIANCES, NEW WATER HEATERS, ROOF,AND GUTTERS, FENCE, AND AN ADDITIONAL 40FT DECK W/CEDAR ARBOR AND GAZEBO TO ENTERTAIN AND ENJOY CITY VIEWS. 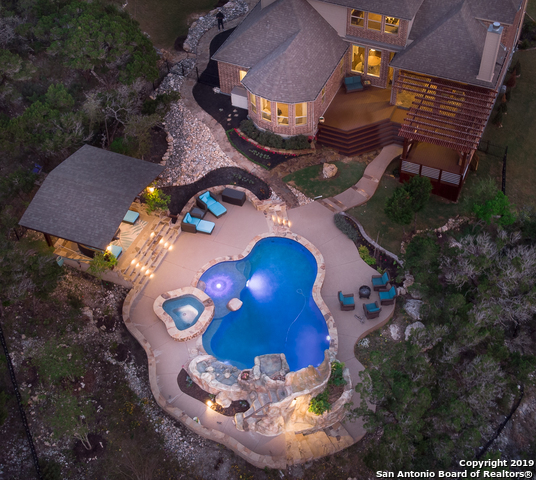 GREAT LOCATION WITH COMMUNITY POOL AND RECREATION CENTER FOR YOUR FAMILY. DON'T MISS OUT!!! MAKE THIS YOUR NEW HOME IN 2019!!!" "Beautiful country views by day & star filled skies by night from cul-de-sac location near Gov't Canyon! 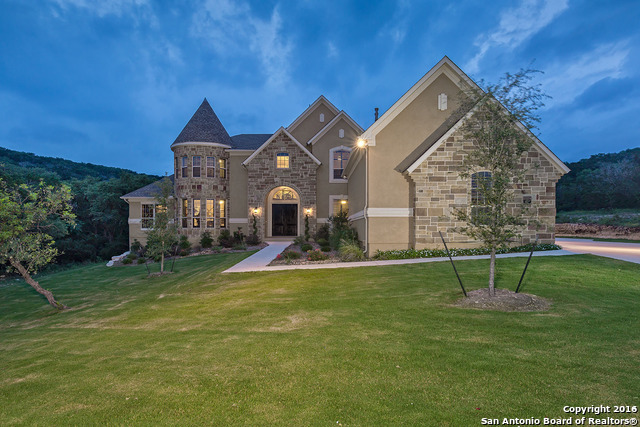 Family rm features alcove, stone frplc, transom windows & 2 story ceiling w/fan. Kit offers builtin oven, cook top & microwave, tile back splash w/accent windows for natural light. Cheerful brkfst gives abundance of natural light & view of large backyard w/large deck & built in seating. Mstr suite & study down. Gmrm up w/ built- in desk in loft area. Lrge secondary bdrms w/Jack & Jill bath. 4 "
"Open floor plan in desirable neighborhood w/ an abundance of updates! LR w/corner FP & recessed lighting. Island kit boasts upper end granite, walk-in pantry, under counter LED lights, 42 cabinets w/crown molding & updated Kohler sink & faucet. DR features chair rail & molding. GR up has recent laminate wd floor & raised ceiling. Spacious Mstr suite offers walk-in closet, double sink vanity, garden tub & sep shower. Recent fence, interior paint, Kohler toilets, pedestal sink. Triple wood mold"